Absolutely! Whilst we always prefer to work with a referring therapist, it’s not uncommon for us to hear directly from individuals who are interested in our product range! We offer regular clinical appointments and can prescribe products for private clients or help them achieve a better fit from an existing product through additional customisation. And, remember we’re always happy to answer any questions you might have about a particular product so give us a call on 9381 2087 to have a chat at any time. Do you assist in prescribing products alongside other therapists? We do! In fact, we work extremely closely with therapists at more than 40 different organisations across Perth and regional WA. We’ve spent years specialising in seating and mobility needs (and live and breathe it every day since establishing Motum) so we see it as our duty to add value to therapist colleagues in whatever way we can – this might just be a steer in the right direction product wise, or undertaking all of the appointments needed to prescribe, fit and adjust an item to ensure it is perfect for a client. We also run regular professional development sessions. If you interested in our training sesssions, we recommend you follow us on Facebook! We can and we do, it just depends what it is. Get in touch and give us a brief run-down of the issues you are having and we’ll see how we can help. Can you assist with home modifications? Definitely! We know what it takes to make homes accessible and can offer clever ideas about simple and complex changes to help achieve greater levels of independence. We don’ t stop at ideas either, we also act as project managers and can offer advice on how to secure appropriate funding assistance to make it all possible. Is it possible to trial products? It most certainly is! We’ve got a huge number of demo models and, where we can (because a lot of our products are highly customised), we will arrange for short term trials to make sure a product is the right one. Longer trials (a week or so) may attract a small fee. We also work closely with the Independent Living Centre and many of our products can be found in their showroom. The majority of our products need to be prescribed, fitted or adjusted (often all three!) by experts so we’ve taken a decision not to sell anything online. If there’s a product that you are interested in please give us a call on 9381 2087 or send us an email. We’ll find a way to make it work for you if we can! What happens if I’m based outside of Perth? Absolutely. Motum staff work regionally in Western Australia. We can also supply certain products outside of Western Australia. If you’re in Australia and interested in finding out more about products by fantastic brands including SORG, Anatomic SITT and Panthera then feel free to get in touch. Do you accept interstate orders? It depends on which item you are interested in! We’re an Australian distributor for several brands (including Panthera and SORG). Some other brands may have dealers closer to you. If in doubt, please feel free to contact us. Yes and if you get in touch with us we’d be more than happy to provide a quote once we’ve got a better understanding about what you need. We know that in this age of online shopping we’re all used to seeing prices alongside products on a website but the highly customisable nature of our product range makes this impossible because one wheelchair is rarely ever the same as the next! What we will say in this regard is that we are passionate about delivering value for money (remember, we’re therapists first and foremost?) and exceptionally clever and well-designed products. Do the items have set prices? Wheelchairs are like cars – they vary dramatically, and have all sorts of different features and accessories to choose from depending on what you need and what you’d like to achieve in them. How much are your wheelchairs? Our range starts from around $695 for a well-designed, ergonomically sound, off-the shelf, attendant-propelled wheelchair designed for occasional use (such as for rehabilitation after an accident or for an elderly person who needs a bit of mobility help on trips to the shops etc.) right through to the Formula One racing car of the wheelchair world, the Panthera X, a finely-tuned, insanely light and responsive chair for extremely active users. Is it possible for you to put my current seating system onto a new wheelchair from Motum? Of course, assuming its compatible with the chair. We’re great at problem solving and understand the intricacies involved in developing a seating system that feels right so we’ll work with individuals and their therapists to make the transition from old to new chair as seamless as possible. Can I choose the colours and look of my new wheelchair? It depends on the chair, but in most cases, yes. SORG, Anatomic SITT, ORacing brands all have a particularly large range of colour options available. 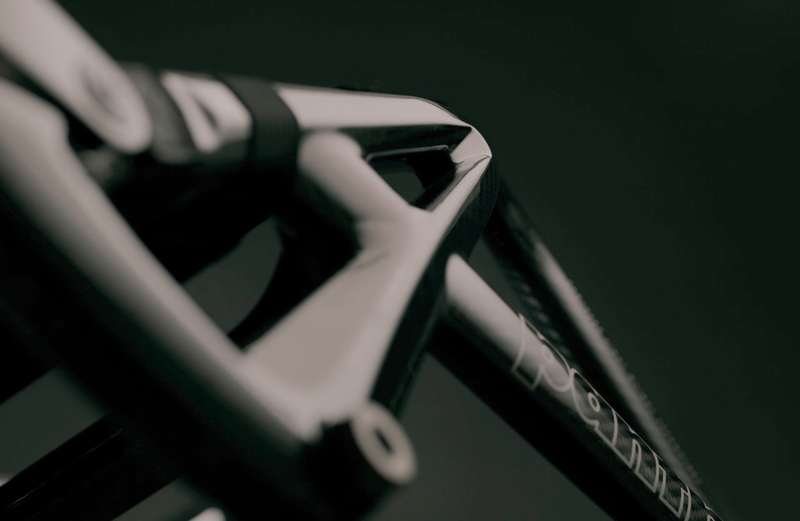 We also offer custom designed spoke guards – a real favourite for our younger clients! Is there a fee for an appointment? Normally no. If you’re after a consultation about a new piece of equipment then this is free. If you’re after something more detailed than that, such as home modification advice then this may attract a fee.